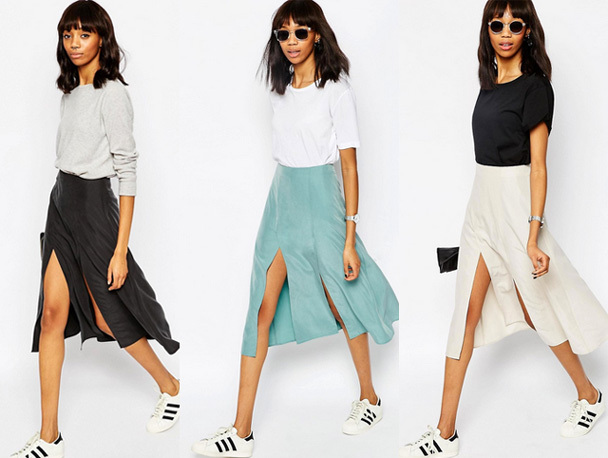 This slit skirt is going to do wonders for my effortlessly chic run-around-and-go summer uniform. Priced at $41, it's a must-have in all three colors! So cute! Trying to figure out sizing. How does it run? Thank you!